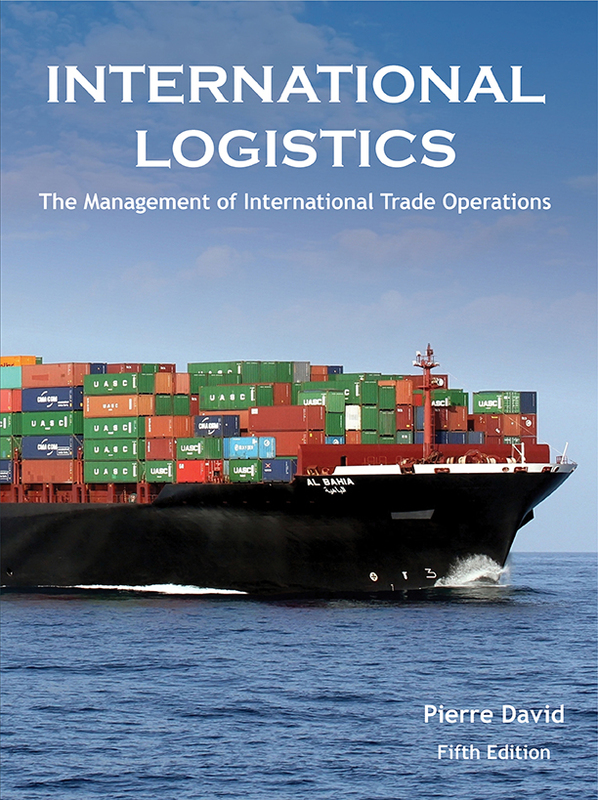 A full-color textbook covering all of the concepts of international logistics. 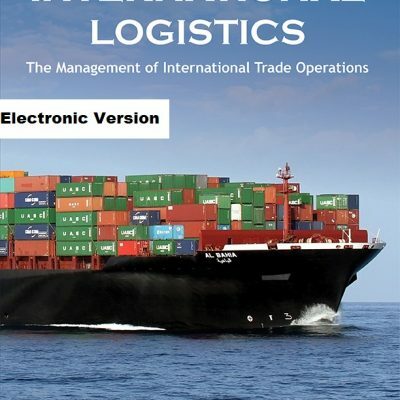 This textbook is written from the perspective of the users, those managers who are actively exporting or importing goods or are otherwise involved in international trade operations. All of the relevant issues are thoroughly explained, including documentation, terms of payment, terms of trade (Incoterms rules), exchange rate exposure hedges, international insurance, customs clearance, agency and distributorship sales contracts, packaging, transportation, warehousing, quality, inventory management, and security issues.